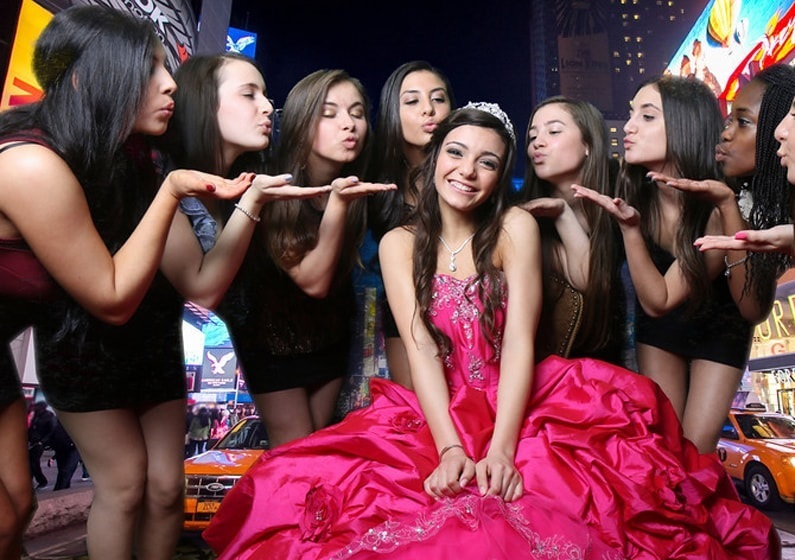 Spectacular entertainment DJ,Photography,Photo Booth,Lights,and more best sweet 16 dj and mc all inclusive price package with a big savings includes everything you need to make the sweet 16 party of your dreams. The hottest young fun handsome staff playing the best dance music to keep the dance floor lit all night long. High definition photography formal pictures dancing pictures cake pictures in the sweet 16 dress pictures. Visual displays pictures shown of your beautiful daughter during the party that will bring chills to the spine and a tear to your eye. Continue the fun with our deluxe fun filled photo booth unlimited pictures printed and fun props to wear to joke with family and friends create and make memories that will last forever. Set the room enhancement with lights lights lights feel and see colors that move with the music. Feel secure with us a professional DJ will make a big difference when all your favorite songs are being heard and danced to at the most important birthday of your life.